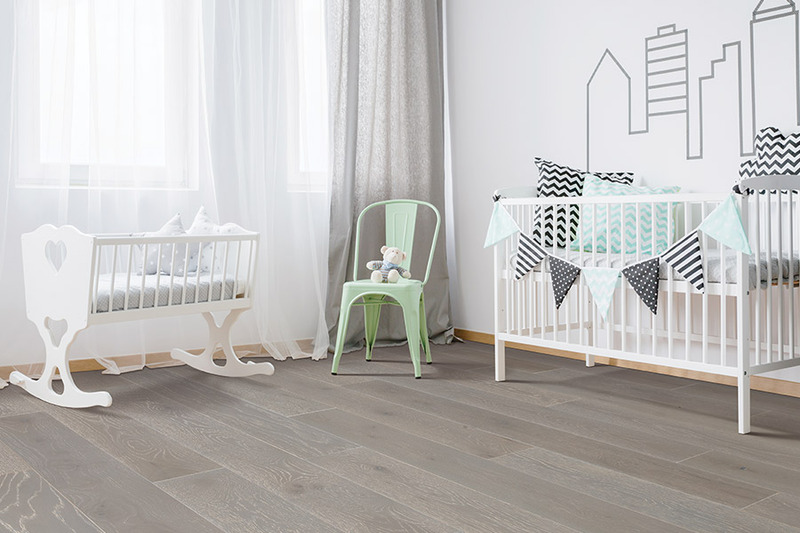 Hardwood is an excellent option in flooring, especially if you’re looking for something that suits nearly any design scheme. You can find a hardwood to go with just about anything. Thanks to the vast variety in available species, you can find light, medium and dark browns and even pinks and reds, if you go with a cherry wood. Grain style is also different, depending upon the species chosen. Some grains are more open and straight, while others are tight and decorative. Grain style can even be changed just by the way the wood is cut and then sawed into boards. The possibilities are nearly endless. There are so many benefits to hardwood flooring, one hardly even knows where to begin. We will start with the remarkable lifespan. Most hardwood floors last at least ten years, under normal circumstances, before ever needing to be refinished. Better still is that a nice thick wood floor can be refinished several times before replacement is to be considered. And that’s likely not to happen for the entirety of your home ownership. While it isn’t normally thought to be so, solid wood does have a certain level of water resistance. 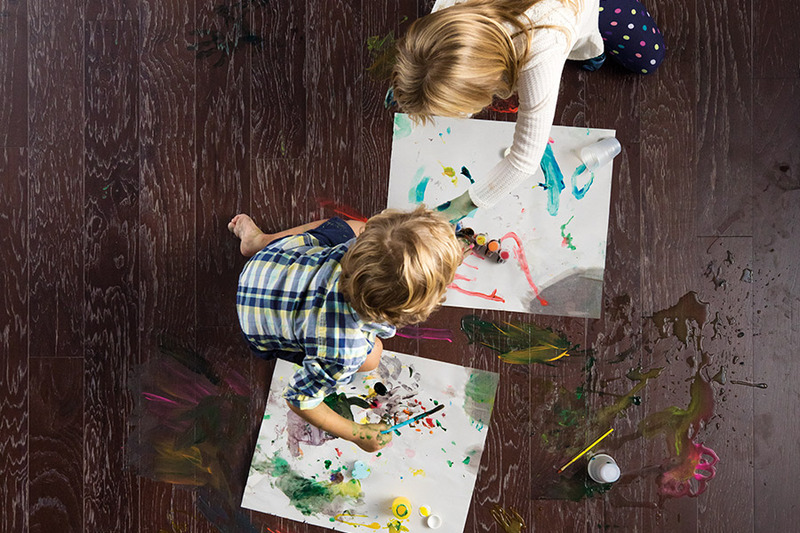 Of course, hardwood floors won’t stand up to a flood or prolonged water abuse, but when treated with the right stain, finish or top coat, you can catch spills long before any lasting damage is done. Hardwood is also a great choice if you’re looking to resell your home. 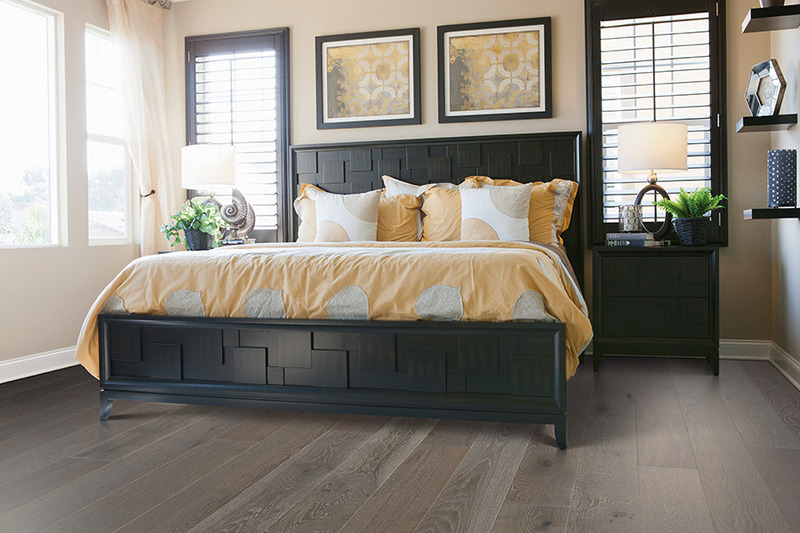 It adds so much more value and desirability, that your home is likely to sell twice as fast as homes with other types of flooring. If you have a basement home, solid hardwood isn’t going to be a choice you’ll want to settle on. The way the material reacts to humidity and temperature changes is very detrimental in a space such as this and isn’t the best option. However, if you still want hardwood, there are many other choices including engineered wood and luxury vinyl. If you find yourself in this situation, just speak to one of our flooring professionals who will be more than happy to help you find the perfect fit. 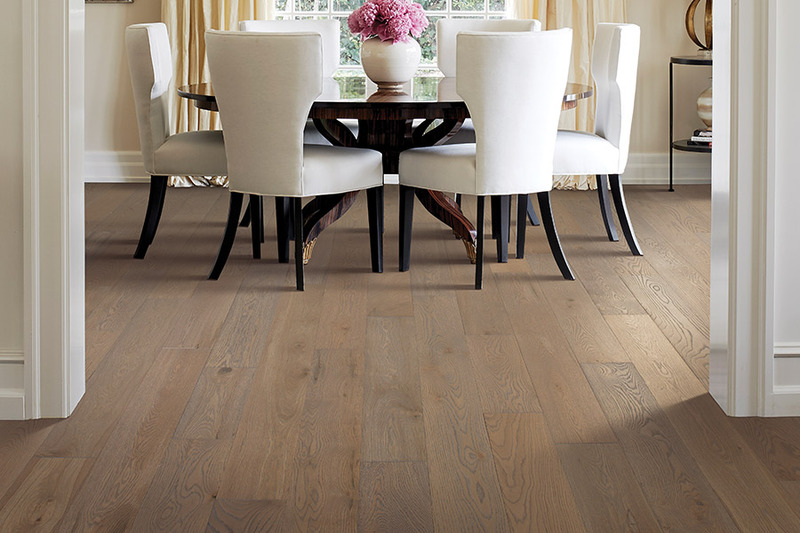 At Metro Flooring, we’ll be more than happy to help you pick the best hardwood for your home. Servicing the areas of La Jolla, San Diego, Scripps Ranch, Carmel Valley and Poway, we have a showroom located in San Diego. 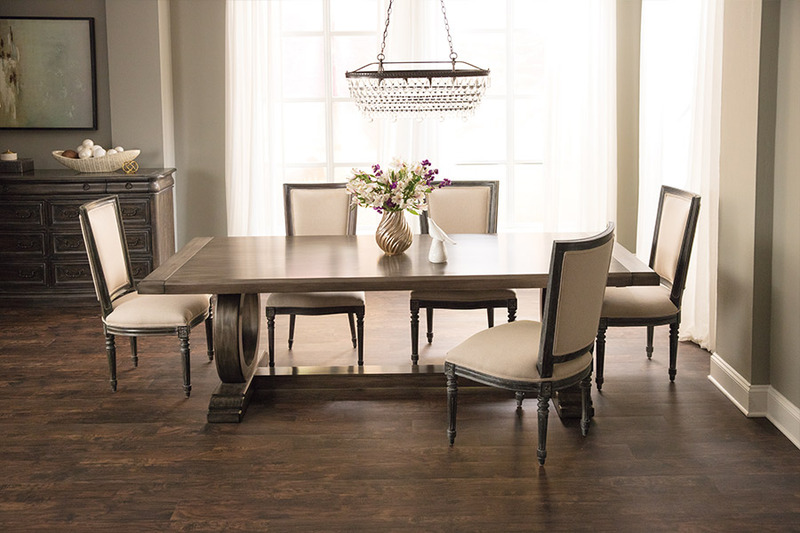 Stop by anytime to discuss your flooring needs with one of our knowledgeable professionals.